Paris is known as the city of love. Thousands flock here, seeking romance and excitement. But all that glitters is not gold. Paris has several sides. Opposite the glitz and glamour, some lead dark and dangerous lives and still others find themselves somewhere in between. One thing is certain: in this city, life is never dull. In a city of over 2 million people, who will you be? 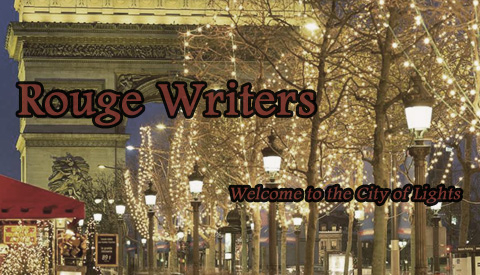 Rouge Writers is an entirely original, real-life RP, which takes place in Paris, France. We are a community of writers, artists, and role-players, dedicated to producing quality writing and having a great time.